Josh Tanador is a news researcher based in Taguig. 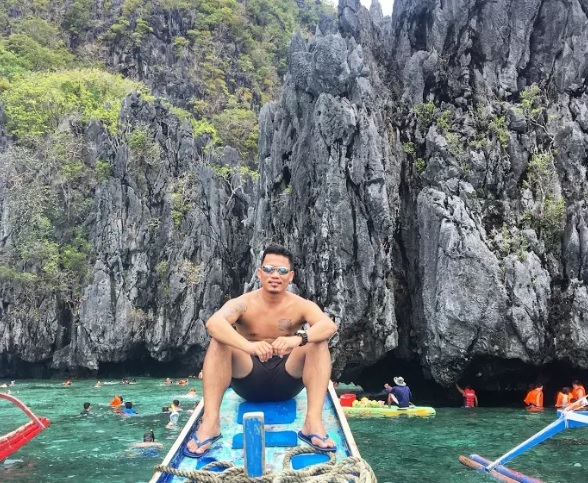 Born and raised in Bacong, a town next to Dumaguete, he can either be found wandering top Philippine destinations or playing football on his days off. He loves taking pictures of wonderful and amazing places the Philippines has to offer using only his mobile phone. Check out his gallery on Laag ni Josh on Facebook and Instagram. Where Will Your ₱550 Take You in El Nido?